It's a GREAT TIME to be a NURSE at CCMH! Come join our FAMILY! WE'RE HIRING! Comanche County Memorial Hospital is hiring experienced and new nurses and we want you to be a part of our family! CCMH’s dynamic new nursing leadership team embraces a continuous improvement model focused collaboration and providing responsive support to nurses at every level. In addition, we offer competitive benefits and pay, and career opportunities for nurses in any area of specialty and any level of experience—from a new graduate nurse to experienced, seasoned veterans. We currently have immediate openings For full time, part time and PRN positions with flexible scheduling and differential pay. 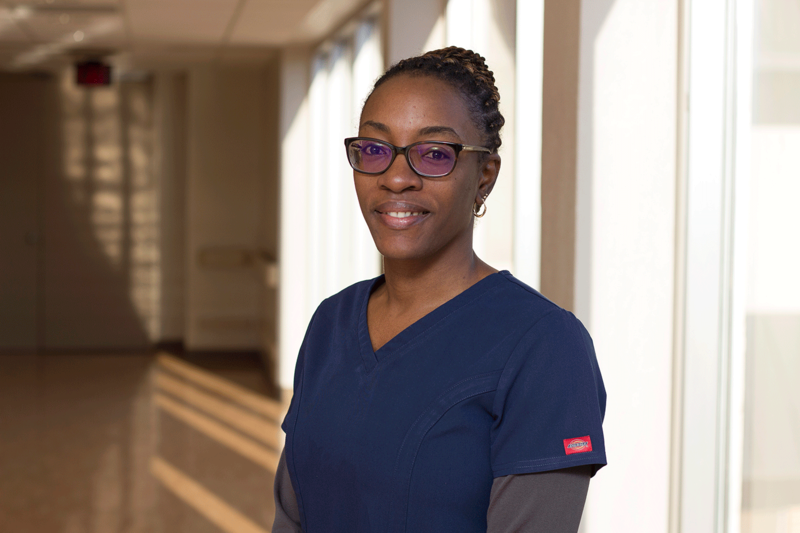 CCMH is the perfect place for nurses who are looking for opportunities for career advancement those who are interested in enhancing their skills. As the healthcare leader in Southwest Oklahoma, CCMH offers access to the most critical areas of nursing care to include: Intensive Care Unit, Cardiovascular Intensive Care Unit, Neonatal Intensive Care, Medical-Surgical Units, Neurosurgery, Trauma Surgery, Advanced Orthopedic and Minimally Invasive Surgeries of all kinds. Education Reimbursement provides up to $3,000 reimbursement for new graduates who have recently received certification or licensure in a high need area at CCMH. The new employee agrees to a one year commitment at CCMH starting on an agreed upon date. The new graduate will submit the proper documentation and the reimbursement will be paid on their next payroll check. Education Incentive Program is designed to help students with the expense of tuition and book fees. Eligibility is based on the program of study and if the position is considered to be a critical need. Applications for the program are available in the Recruiting Department at the hospital. The maximum amount of funds available is $8,000 with the option to get an additional $4,000 to obtain an advanced degree. In return for the funds, the individual agrees to work as an employee of CCMH in the identified position. Differential Pay. All hourly employees receive evening/night shift, holiday shift and weekend shift differential pay to compensate for the inconvenience of working such hours. Contact our In-house Professional Recruiter at 580.510.7068 or APPLY ONLINE! !